Park Shin-Hye and Jeon Jong-Seo will be appearing in a new thriller film together! 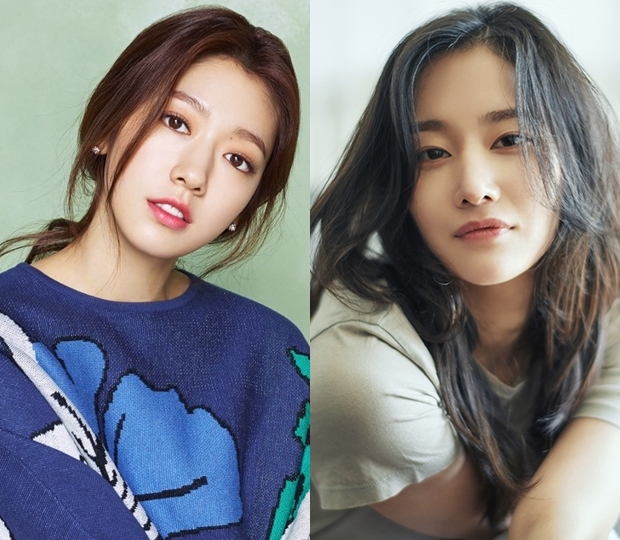 On October 2, reports sated that Park Shin-Hye and Jeon Jong-Seo have confirmed to star as two main characters of a new thriller film entitled “The Call.” The film will be directed by a rookie director Lee Chung-Hyun, who debuted through a short film “Bargain” in 2015. “The Call” will follow a story of two women, who live in two different time periods. One mysterious call magically connects the two and they end up chasing after the truth behind a life-and-death situation. Park Shin-Hye will take on the role of Seo-Yeon living in the present. She coincidentally picks up a phone call from the past and encounters an incident that she never thought possible. However, she does not shy away or avoid the situation, but rather face it with much responsibility. On the other hand, Jeon Jong-Seo will take on the role of Young-Sook, who lives in the past. The character firmly believes that the phone call that somehow connected her to the future is the only chance that she has to save her own life. Yong Film, the company that also produced 2015 films “Beauty Inside” and “Lucky” have partook in producing the new thriller film. “The Call” will finalize the casting for supporting roles as well as pre-production before beginning the official filming in November. The film aims for a premiere in 2019.